With over 950 ready-to-go challenging workouts, Finish Fit® App’s Plus access has a workout for you. With everything from Bodyweight Boot Camp to Bodybuilding and Sports Conditioning to Cellulite Shrinker, Finish Fit® App guides you through each exercise with images, tips, video and audio-coaching. Choose a Goal to get started today. Drag & Drop to build your own workouts. With over 7,000 male & female exercise images & videos, you've got access to the world's largest exercise & video library to build your own sessions. Just choose a body part and equipment, then drag & drop to build your completely customized session to perform and add to your My Workouts library. Track your exercises, workouts and body stats. Keeping track of your exercise and body stats progress are successful motivation tools. Log reps, sets, weight and cardio tracking to keep your exercise history at your fingertips to make sure you're progressing. Take before/after photos, use the body measurement tools such as the weight tracker, and perform important body stat calculations such as BF%, BMI, healthy weight and target heart rate. Share, print and get social. Share workouts with friends and get their logs back. Receive workouts to get challenged by others. With Finish Fit® App’s Share Workout feature, your friends & family get rich, interactive workout sessions and challenges. Print Workout is an amazing way to get complete workouts with images, tips, tracking and video links to a printable PDF that you can take with you. Just fold it up and put in your pocket. Every workout log can be posted to your Facebook wall and Twitter feed along with the interactive PDF. Let your friends know how you're using the Finish Fit® App to get and stay in shape, directly posting the session for them to try out on their own. Got a specific goal in mind and want to dedicate yourself to reaching it? Our Fitness Plans will guide you for months at a time, letting you know what workout to perform each day, at what intensity. Strength Builder, Weight Loss, Complete Core, Total Body, Mass Builder & Muscle Confusion are some of the most popular plans that guide you on getting amazing results. Building workouts and seeing progress from a large computer screen is great. But when you workout, you're mobile. So make sure to download the full-featured iOS or Android apps once you've registered here. The Web and mobile apps sync together. Build workouts online and they'll backup and sync to your mobile phone. Enabling you to track workouts in the gym. 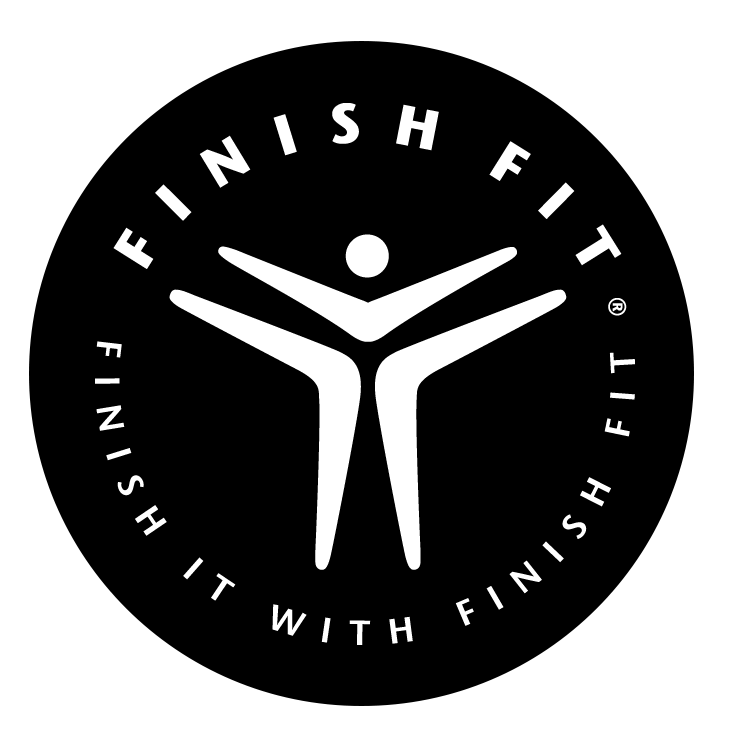 FINISH FIT® PERSONAL TRAINERS DO NOT PREPARE WORKOUTS FOR INDIVIDUALS WHO PURCHASE THIS APP SUBSCRIPTION. THIS APP IS BEING MADE AVAILABLE TO THE PUBLIC SO THAT INDIVIDUALS CAN DESIGN THEIR OWN WORKOUTS OR USE THE PRE-BUILT WORKOUTS WITHIN THE APP. You will also receive access to "Finish Fit App" via email (which will have the "FitnessBuilder" app download link) within 24 hours of your purchase (look for an invite from support@finishfit.com). Our "FitnessBuilder" app works on the iphone, ipad, apple watch, and all android devices and any computer with an internet connection. Upon activation, you can access and use the app online here.